At Uniforms Unlimited in Salisbury, MD our state of the art digital printing software and hardware give us the ability to convert any design in any colors for any clothing. We know the correct materials to use on any piece of clothing and our prints always have high quality. Our experience provides us with tools to make your ideas come to life! If you are in need of custom digital printing, come in today! We can custom screen print on Carhartt, The North Face and other popular brands. Everything is done in house and we will work with you to ensure that you get exactly what you want at optimal quality with prices that won’t hurt your pockets. Custom screen printing can be done anywhere on your piece of clothing, allowing many options for design. We have many different color options and we always provide the highest quality of screenprinting services. 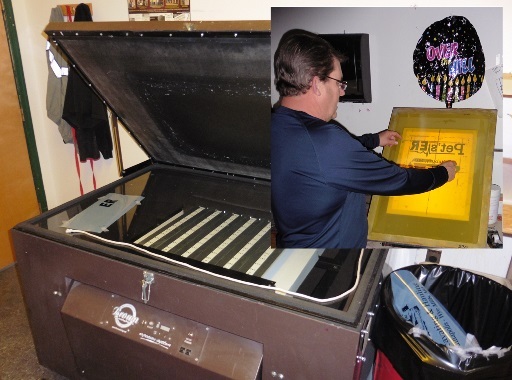 We even have a printing station set up just for putting numbers on shirts! 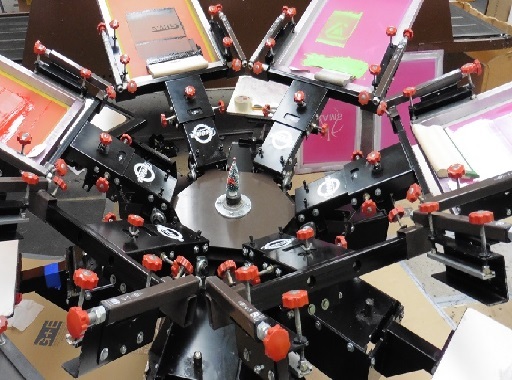 If you need screenprint tshirt services, give us a call today. 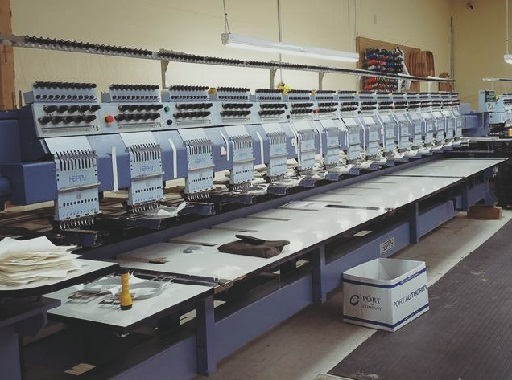 All of our custom embroidery is done in-house in Salisbury, Maryland and we have enough equipment to produce large quantities on virtually any type of clothing. Our advanced machinery and software also give us the ability to embroider any design. The design is digitized using our specialty software, and the stitching is analyzed to give the optimal thread count and look. The final product is produced with top quality stitching you can rely on. If you have any questions regarding our embroidery services, please contact us today. We have a large stock of thread with many different colors and all of our alterations are done in-house! 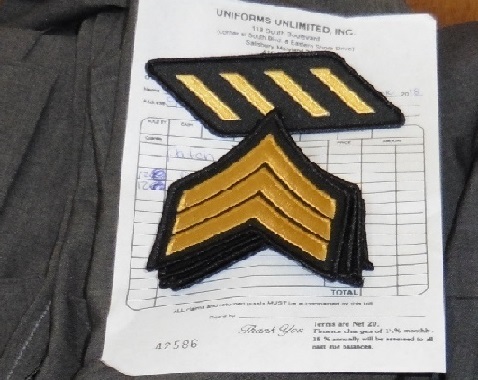 We can also embroider patches on any type of clothing and put custom striping on uniforms. If you have a piece of clothing that needs altering, please contact us today. We would love to help you.